David Reviews’ sixth CraftWorks of 2017 has the best line-up yet. 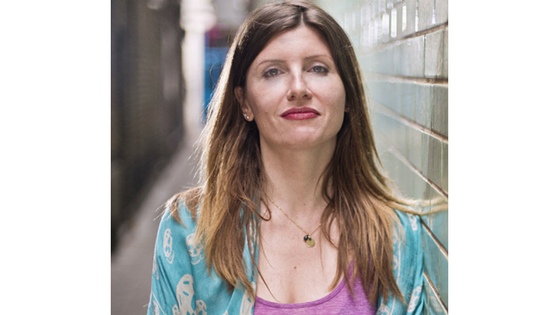 At the LSE on 14th June, we have Sharon Horgan talking comedy and Merman – her new film production company; the people behind GiffGaff’s ‘Big Swim’ ad explaining the Who What Why of the project; director W.I.Z. showcasing his latest promo for Kasabian; Vaughan & Anthea reuniting to discuss some of their greatest hits; and John Hackney and others reflecting on Graham Rose, one of the best TVC directors that passed away last month. Tickets are £20 plus VAT and can be bought HERE or by telephoning Jason Stone on 0141 776 7766 and arranging to be invoiced. As usual, the event will be compèred by David Reviews’ editor, Jason Stone. 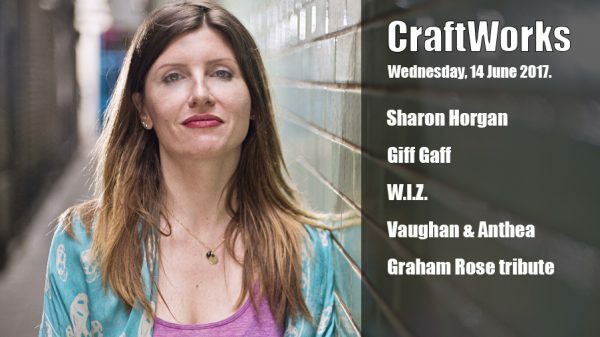 CraftWorks is held at the LSE, 1 Sheffield Street, London, WC2A 2AP. This event will be held on Wednesday 14th June from 4.30 to 6.30.